NIUBI Partition Editor Free Edition helps resize existing partitions safely and easily. Optimized algorithm of moving files helps resize partition much faster than other tools. This free partition software is not only a partition resizer, but also an All-in-One disk partition management toolkit. 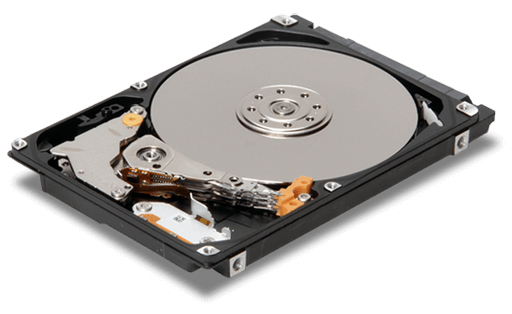 It helps copy partition to migrate data, create, delete, format, hide, active, defrag, convert partition and much more. You may also upgrade to NIUBI Partition Editor Professional Edition to enjoy the higher performance. The Professional Edition integrates unique and powerful Roll-Back data protection technology. It automatically roll back to the status before resizing partition if any hardware issue occurred, so you don’t need to worry about data safety.